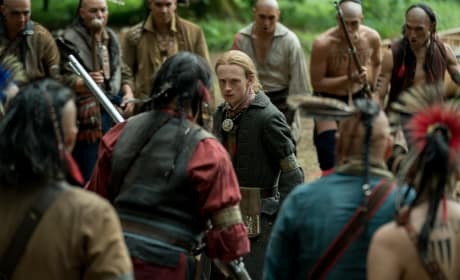 It's Ian's turn to prove whether he is worthy to be a member of the Mohawk. 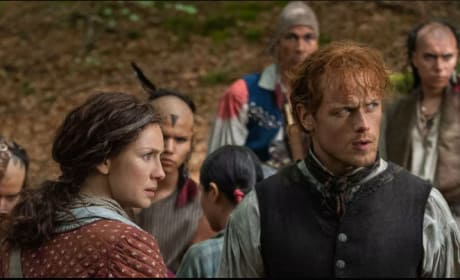 The Fraser family is reunited on the season finale of Outlander. 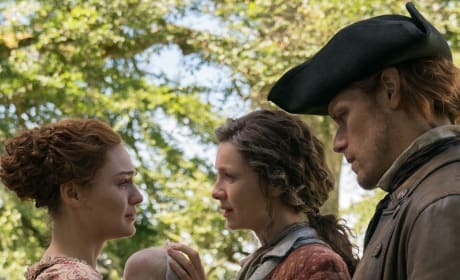 Roger and Brianna are reunited on Outlander Season 4 Episode 13. 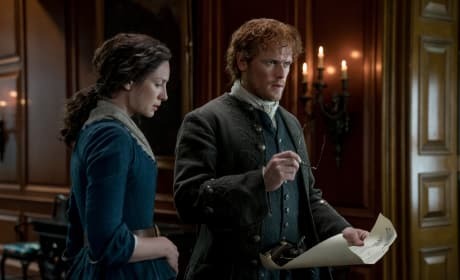 Jamie receives a very important letter on Outlander Season 4 Episode 13. 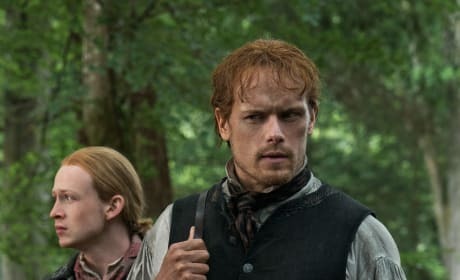 Jamie and Ian at the Mohawk Village while they look for Roger. 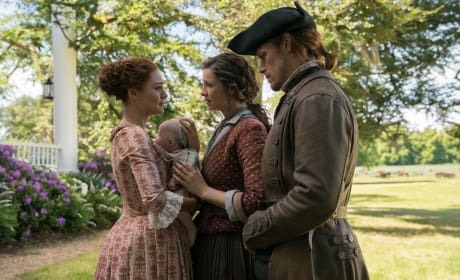 Claire and Jamie are reunited with their daughter Brianna on Outlander. 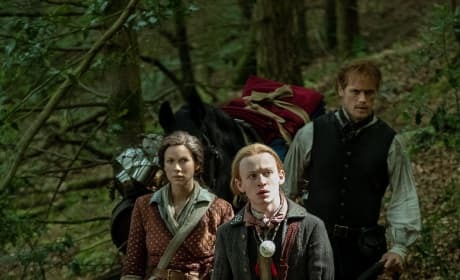 Claire, Jamie, and Young Ian find the Mohawk village that is holding Roger. 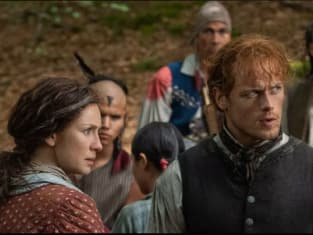 An attempt to rescue Roger from his Mohawk captors goes awry on Outlander. "Man of Worth" is the 13th episode of the show's fourth season.